Picture by Cardiff Council on Twitter. The National Eisteddfod is one of Europe’s largest festivals, with around 160,000 visitors over a week of singing, dancing, eating and drinking. But you might be forgiven if you haven’t heard much about it. It’s a Welsh language cultural festival, and as such you might feel it isn’t for you due to the linguistic barrier. But fear not, as we’re here to tell you that it has plenty to offer people of all languages. 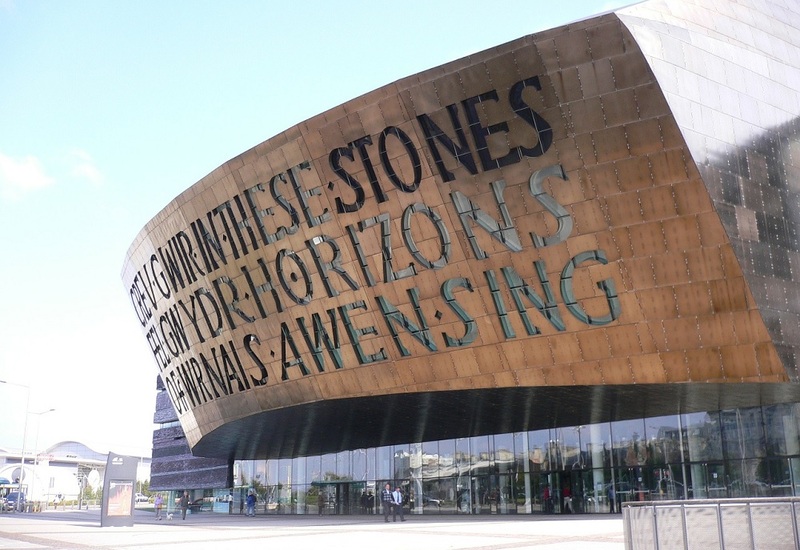 Art, food and music can be enjoyed in any language, as well as celebrity spotting – Tour de France winner Geraint Thomas is due to visit on Thursday. 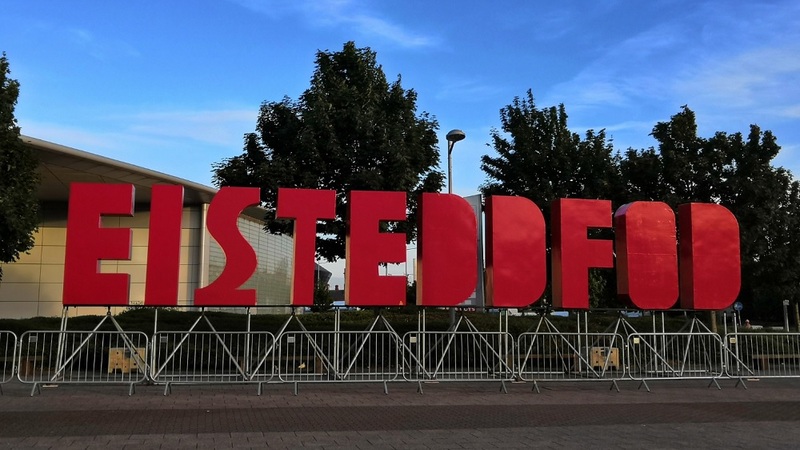 And this year’s Eisteddfod, which kicks off today, is the best opportunity yet to visit the festival for the first time, for a number of reasons. Here are my top 10. The Eisteddfod travels around Wales, alternating between north and south, and is usually held in a festival field. Because of the need for a few hundred acres of space to erect the large buildings, stalls and so on, these sites aren’t usually that easy to get to and necessitate a long car or bus journey. This year’s Eisteddfod is unique because, for the first time, the Eisteddfod is going to be held right in front of the Millennium Centre and Welsh Parliament in Cardiff Bay. This should mean that the Eisteddfod is accessible like never before. The bulk of Wales’ population will be able to get to it via public transport alone. Eisteddfod sign. Picture by @Eisteddfod on Twitter. It usually costs about £20 for an adult to access the Eisteddfod, which can add up to a small fortune if you have a family in tow. This year, however, there will be no barriers, with the Eisteddfod completely free and open to anyone. You will, however, need to purchase a wristband to access events at some buildings such as the main pavilion where the competitions are held, and literature tent, but these are available at just £10 a day. The art pavilion, music stages, stalls and food areas will all be completely free to access. 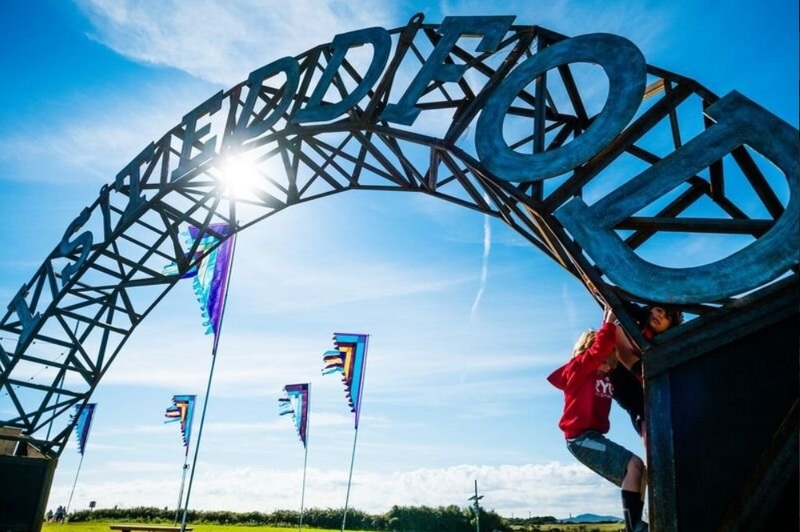 It’s Folklore Thursday today – and the 2018 National Eisteddfod of Wales starts tomorrow! If you though Welsh culture was boring, or all consigned to the history books, you will think again if you’re there to witness one of the druidic Gorsedd’s many colourful ceremonies. The Gorsedd tradition goes back to 1792 but is based on a rather creative interpretation of the ceremonies on ancient Celtic druidry. On Monday the Gorsedd take part in the crowning ceremony, on Tuesday they award the prose medal, and on Friday comes the grand finale – the chairing of the bard. The winner of these prizes isn’t known until their pseudonyms are callled out and they stand up in the main pavilion. 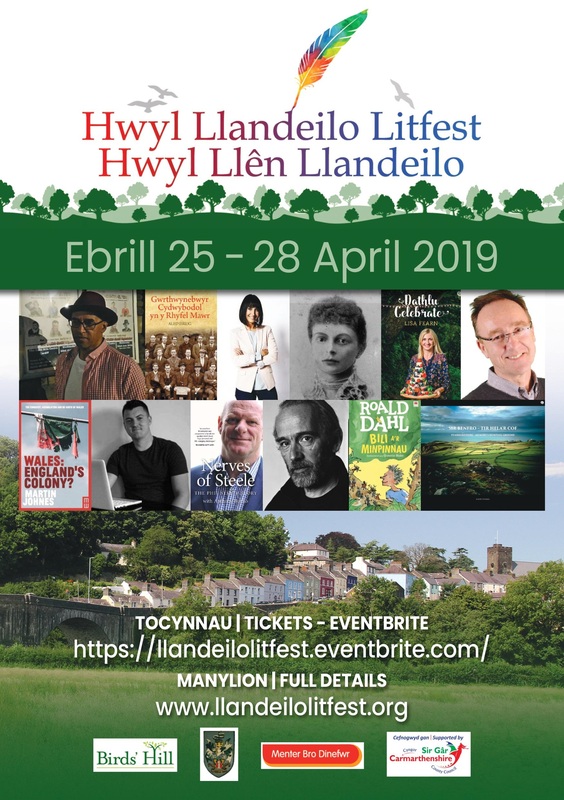 These are spectacular, dramatic ceremonies which will stay with you forever, and there are translation facilities provided for non-Welsh speakers. The Eisteddfod Maes is rammed with stalls manned by small businesses across Wales. Unlike a visit to John Lewis up the road, where you’re sure to buy something that will be found in houses across the country, it’s your chance to get your hands on a piece of Welsh culture that is truly unique. With over 400 stalls to choose from, selling everything from art, books, jewellery, and holidays to Patagonia, you’re sure to find something that takes your fancy – even if it’s just a pint! One of the highlights of the Eisteddfod every year is the Lle Celf, or art pavilion, which showcases the best work by artists from Wales and beyond. 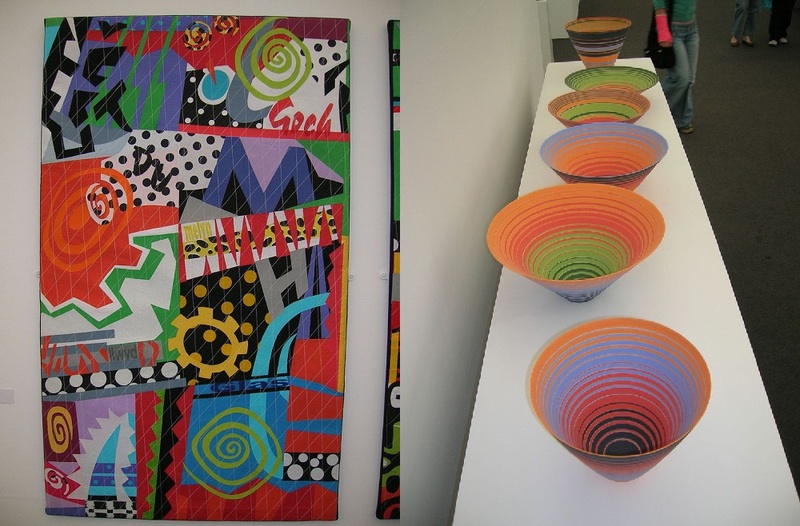 The artists usually take full advantage of the space offered to them to offer some awe-inspiring pieces of art. This year y Lle Celf will be held inside the Senedd, Wales’ parliament building, which should add an extra frisson, as artists always have a political point to make. 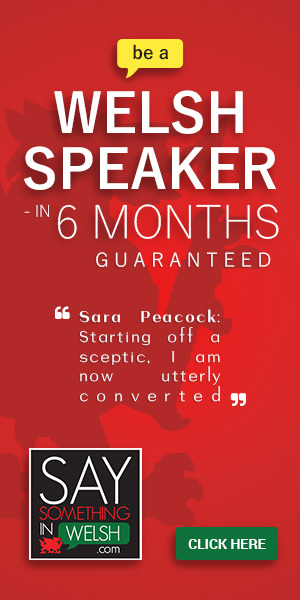 If you’ve never visited the Senedd either, you can kill two birds with one stone. 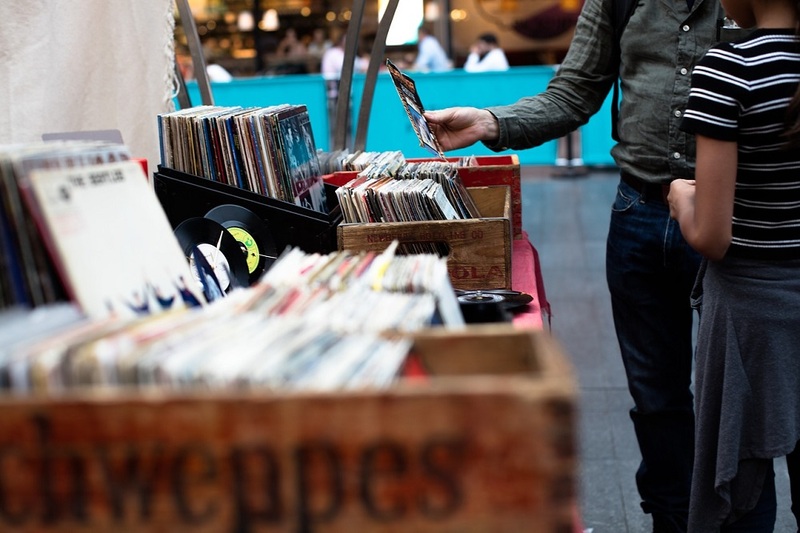 One of the best ways that non-Welsh speakers can get involved in Welsh culture is through the vibrant music scene. 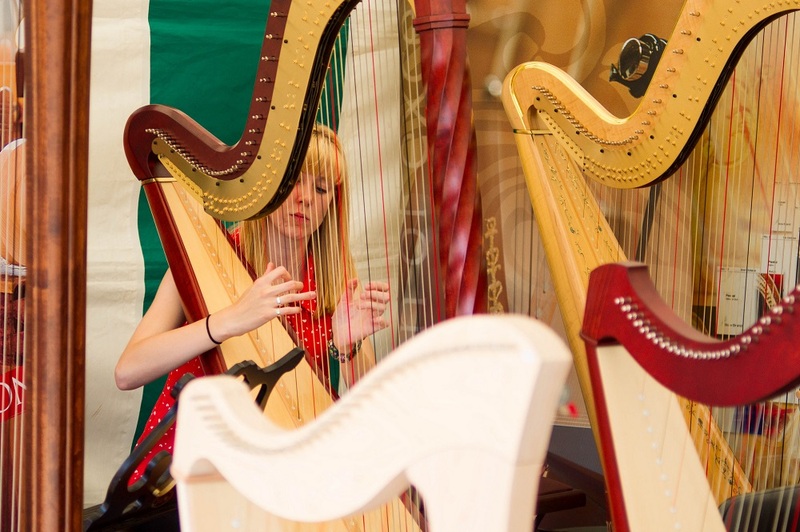 Wales is the land of song and the Eisteddfod is the one festival that really proves it. From the brass bands and male voice choirs on the pavilion stage, to the young rock and pop bands playing on the Maes, there is something for everyone to enjoy. If you’re under 30 you may want to head over to Maes B for your music, or you can just stay in front of the Maes Stage and soak up the sun while having something to eat and a drink. 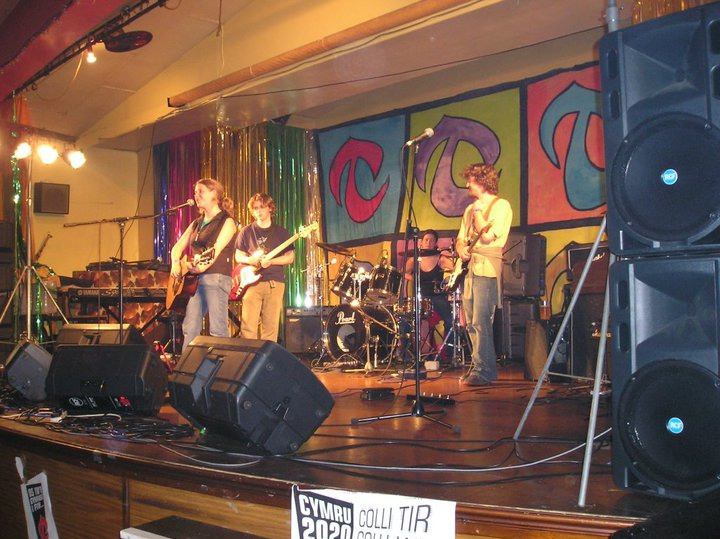 There are also a number of gigs organised by Cymdeithas yr Iaith every Eisteddfod week. Reports of the Welsh language’s death have always been greatly exaggerated, but it is certainly seeing a renewal of interest. Technology has opened the language up to learners from across the globe through online courses such as Say Something in Welsh. 1 million people have signed up to Duolingo alone. But the best way to learn the language is to throw yourself in the deep end and immerse yourself in a Welsh-speaking environment, and the Eisteddfod is one of the best places to do it. Children playing on a car at the National Eisteddfod. Picture by Llinos Dafydd. 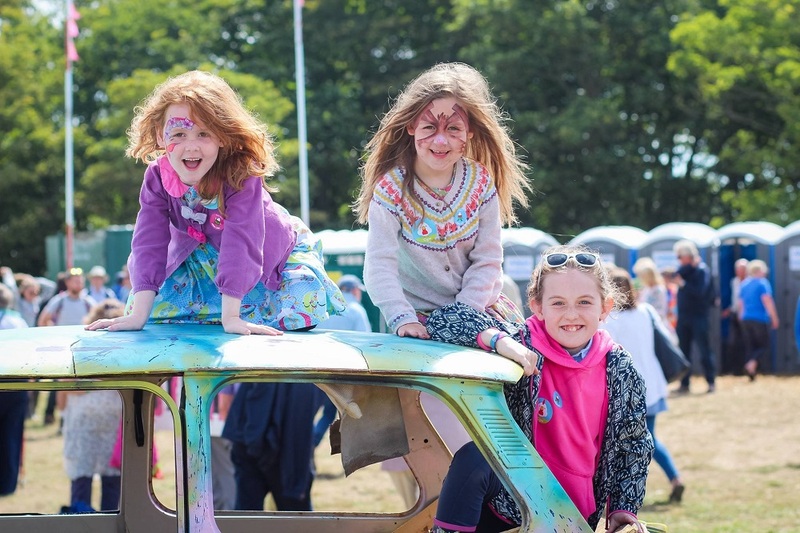 There is plenty for adults to do at the Eisteddfod but it’s also entirely child-friendly, with a whole host of events to keep the little ones occupied. I have been visiting the Eisteddfod since I could barely walk, and now take my kids along with me, and they and I have always been entertained by the range of activities on offer. Highlights include events all week at the Kids’ Literature Festival and the Cyw shows put on daily in the S4C stall. The modern National Eisteddfod has its roots in the 19th century when ideas about the ‘survival of the fittest’ were very popular. Competition at the Eisteddfod is intense and gives rise to what is called the ‘cythraul cystadlu’ in Welsh – the competition demon! You can guess what effect this has on those involved. There are music, drama, dancing, and poetry competitions going on in the main pavilion, in the buildings outside, and in the pubs around the main Eisteddfod all week. 10) Make new friends – or find love! The Eisteddfod is ultimately a social occasion. One of the main attractions of the Eisteddfod for many Welsh-speakers is that it is a place to make new friends or meet up with familiar faces. It is also true that many Welsh speakers literally wouldn’t be alive today without the Eisteddfod – as it’s the place where their parents met! 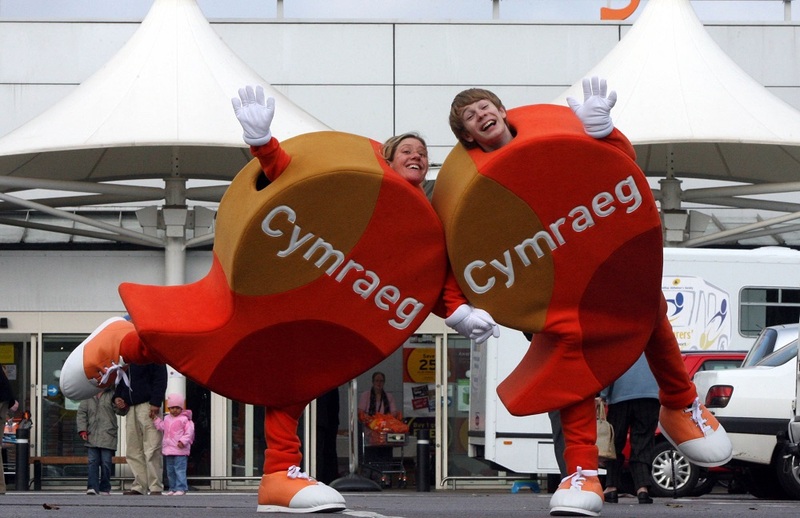 If you come to the Eisteddfod you will be sure to make a new friend who you will then be able to meet up with again at every subsequent Eisteddfod you visit. For more details about the Eisteddfod and the events that are on every day, download the Eisteddfod app from the Android or Google Play app store.